Sat 5th August see’s the launch of a brand new club night named ‘BM’ from one of Belfast Underground’s future tipped DJ & production stars Raymond Murphy. 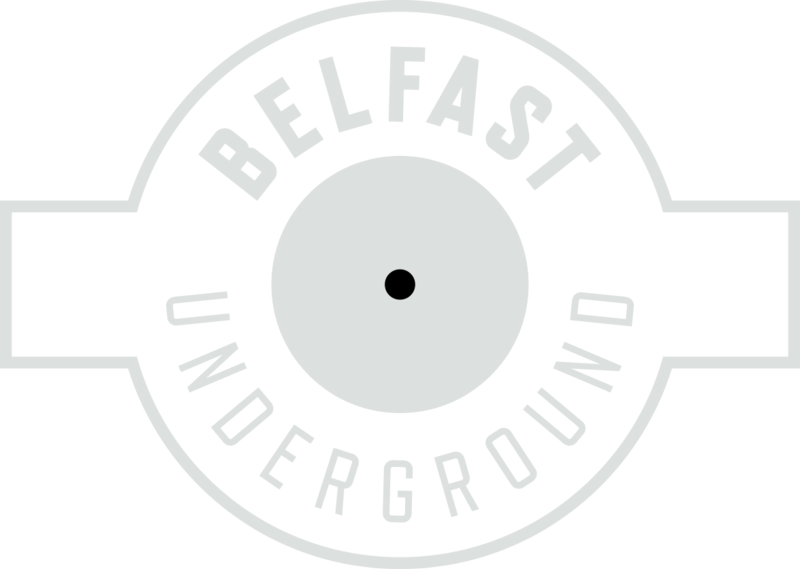 Legendary Belfast student hangout The Eglantine shall be transformed for the evening by Raymond, Aiden Brady and Conor Loughran into a banging building of techy groovers and sweaty dance floor shenanigans. Price is a mere £2 if you rock down early, or fiver later on. A very cost effective evening with some serious up & coming DJ talent and friendly vibes all around.